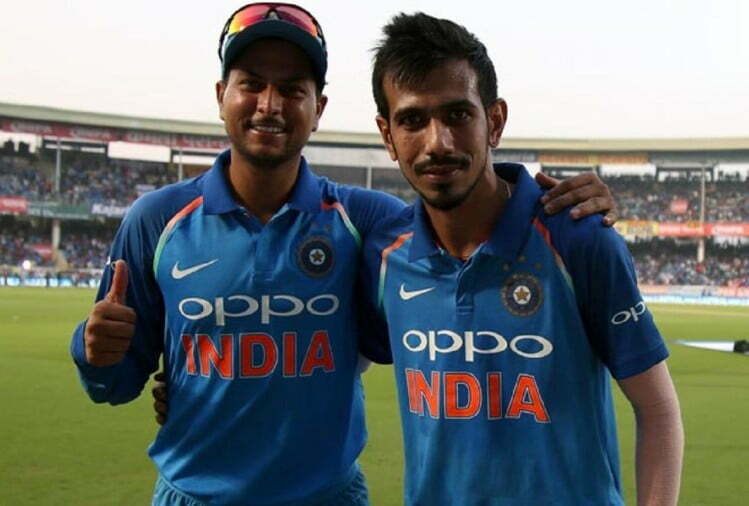 The Indian wrist-spin duo of Kuldeep Yadav and Yuzvendra Chahal has been playing a crucial role in India’s performances in ODIs and T20Is but it could be a challenging outing for them in the upcoming Asia Cup, feels former Indian opener Virender Sehwag. Kuldeep and Chahal are two of India’s bowling mainstays in the squad led by Rohit Sharma which will defend its title against the likes of Pakistan, Sri Lanka and Bangladesh. Yadav and Chahal have tasted success in countries like South Africa and England, but Sehwag reckons that they will be up against batsmen in Asia Cup who are better players of spin, unlike non-sub-continental sides. Since their 2017 away series against the West Indies and after the loss in the final of the Champions Trophy last year, India have become largely dependent on this pair to deliver for them at crucial moments. They played a crucial role in India’s 5-1 win against South Africa in ODIs earlier this year. 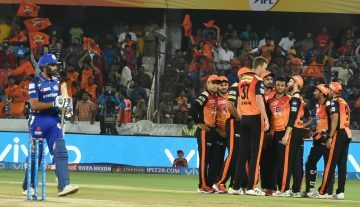 In the limited-overs series in England recently, too, Yadav was in a fine form even though Chahal couldn’t maintain the momentum after a good show in Ireland prior to that. While Yadav has 48 wickets in 23 ODI matches while the latter, 45 wickets in 26 matches. India will open their Asia Cup campaign against associates Hong Kong on September 18 and will lock horns with arch-rivals Pakistan.